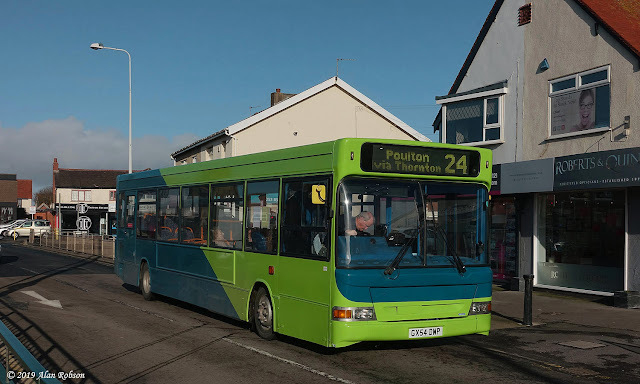 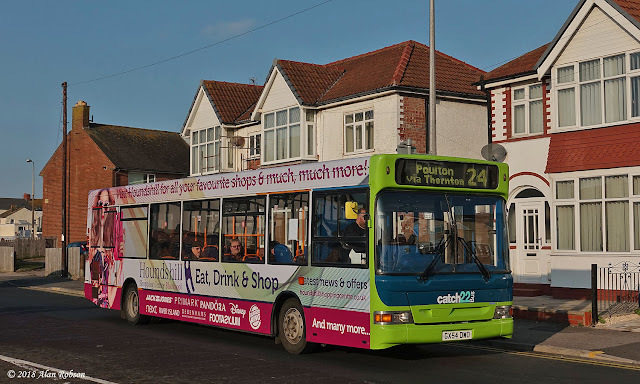 Catch22Bus took delivery of four ex-Stagecoach Midlands Dennis Darts towards the end of last year. 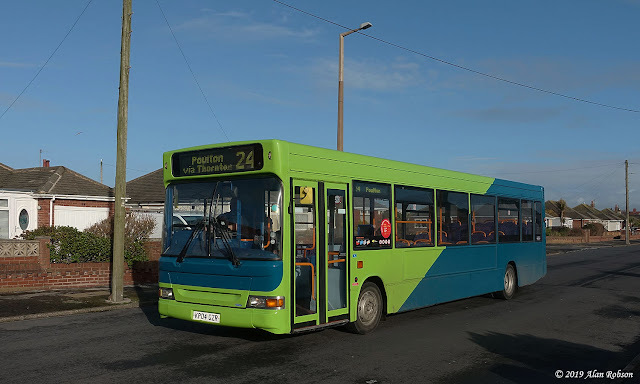 The latest Darts have all been painted in their smart new blue and green livery, with GX54DWO also carrying an all over advert for the Houndshill shopping centre in Blackpool. 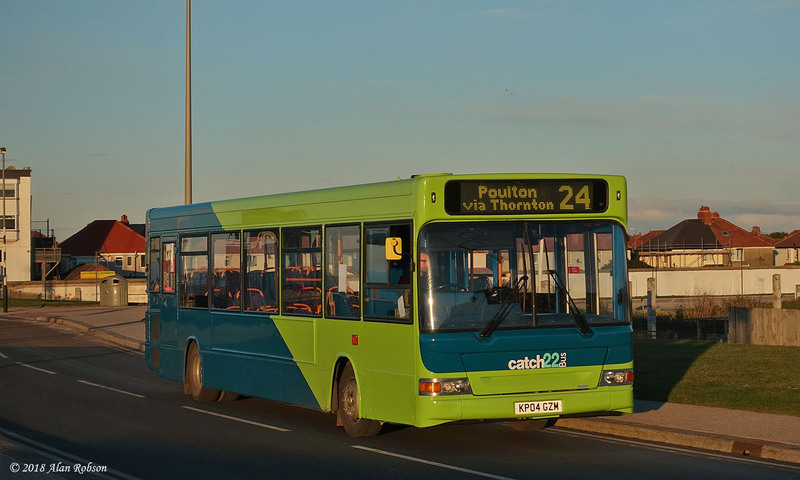 The new buses have replaced older Darts formerly belonging to Cardiff Bus.